Whether slim or classically cut, choose from our exclusive models to start your custom suit experience. 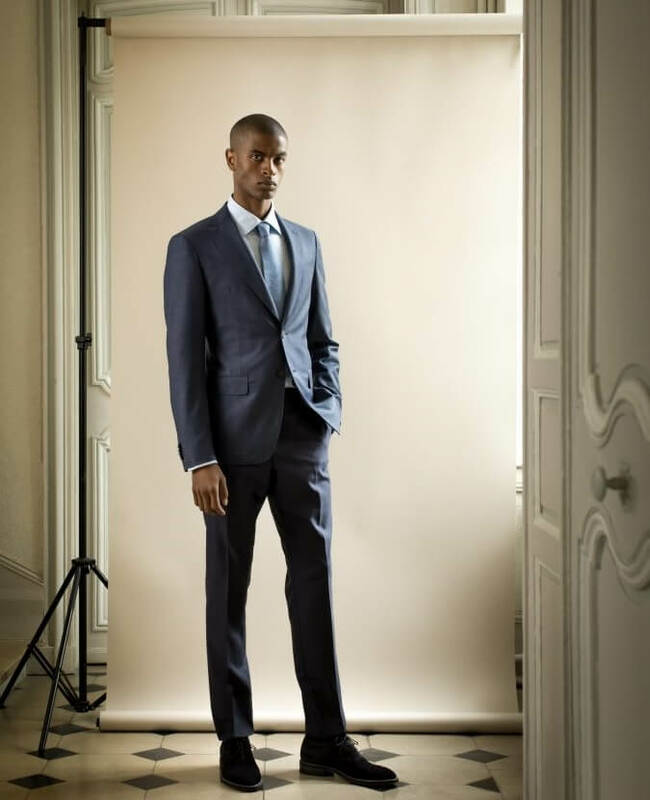 Our tailoring consultants are always on hand to take your measurements and advise on fabric and fit. 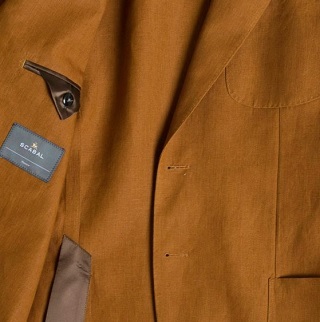 All suits are individually crafted at our workshop in Italy since 1914. The town of Clevedon in Somerset has a smart Victorian promenade along the seafront, where the town’s gentlemen would stroll. With a nod to the refined elegance of these men, the Clevedon suit is cut to a modern silhouette on a classic base, with a slim cut, softer shoulder construction and slim lapel. A full canvas interlining and a natural drape across the chest allows for freedom of movement for any strolls you may take yourself. Harrow – reminiscent of fine young gentlemen, perhaps though, with a rebellious streak…? The Harrow suit has a contemporary fit, cut closer to the body and with a natural soft shoulder. Inside it is fully unlined, leaving it lightweight to wear with more casual outfits and over knitwear – a modern look for the modern gentleman. Curzon Street is legendary among Londoners for its trailblazing residents. Great reformers, hedonists and musicians have all made homes in this area. The Curzon model uses all our time-honoured techniques for a signature look, featuring a softer shoulder, slim cut and natural drape. London’s Soho is the vibrant quarter that plays home to the city’s creative elite. With the very best advertising, fashion, music and film talents just doors away, the area inspired a sleek and modern suit, with a contemporary slim cut, natural shoulder and streamlined silhouette. 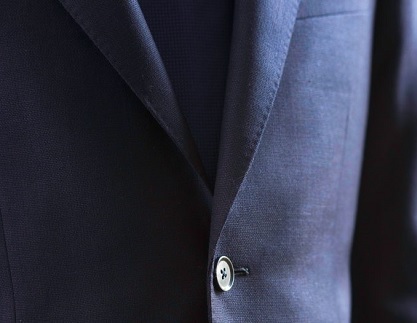 At Luciano Brunelli everything begins with cloth, which is why we offer our made-to-measure suit customers the finest selection, with many woven at our English mill. 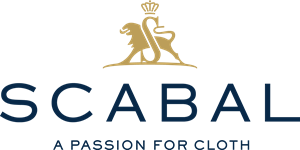 Wool, pure linen, cashmere and rare silks are only a few of the choices available. 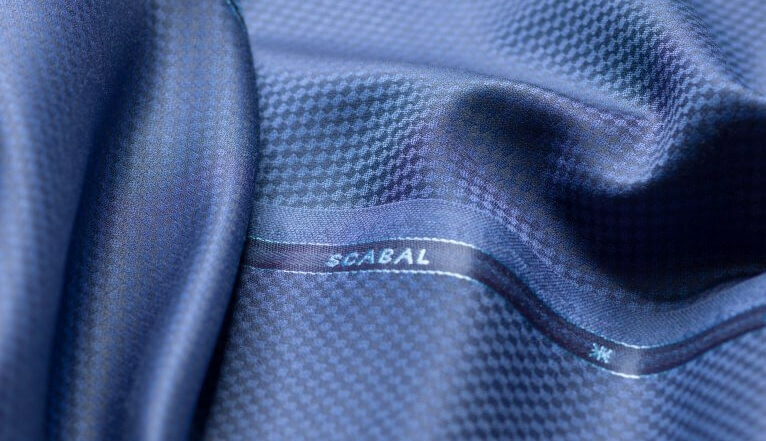 Personalising a made-to-measure suit is all about adapting the garment to your specific taste, so that every detail is chosen to your exact specifications. 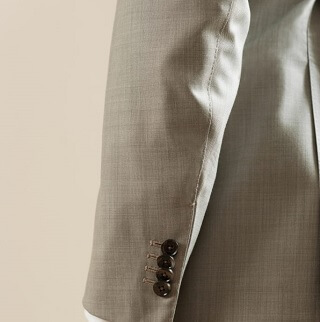 Our in-house tailors will advise you about the unique options available when personalising a suit. 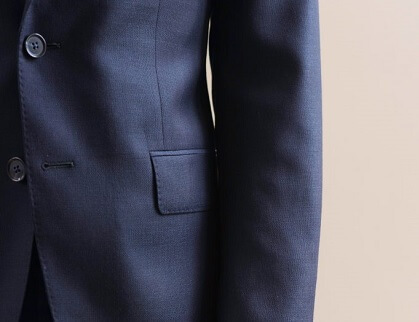 Every aspect of its construction, from lapels to trouser pleats, can be decided by you, along with hand-picked buttons, linings and even under-collar embroidery. 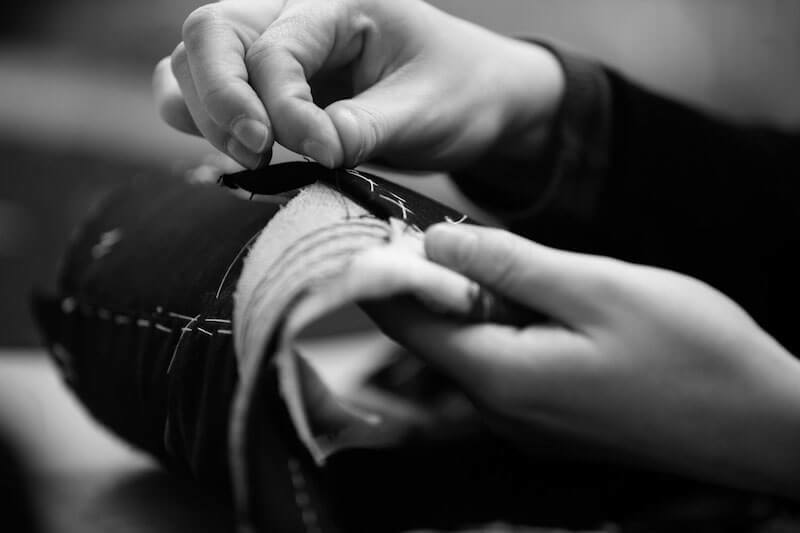 The resulting suit will be your personal masterpiece. At Luciano Brunelli, you can either make an appointment at you nearest Luciano Brunelli Club, or request a visit from our tailoring consultants. If you can’t come to us, we can come to you. Our tailoring consultants can visit your wherever is convenient for you, be it your home, office or hotel room.